Samsung Galaxy J5 2016 and Galaxy J7 2016 might join Galaxy S7 launch party on February 21 at Mobile World Congress. The Galaxy J7 2016 variants may include J710F for sale in India and Thailand; J710M for Latin America; J710H in South Africa, Pakistan, Vietnam and we might see its debut in United States as well. 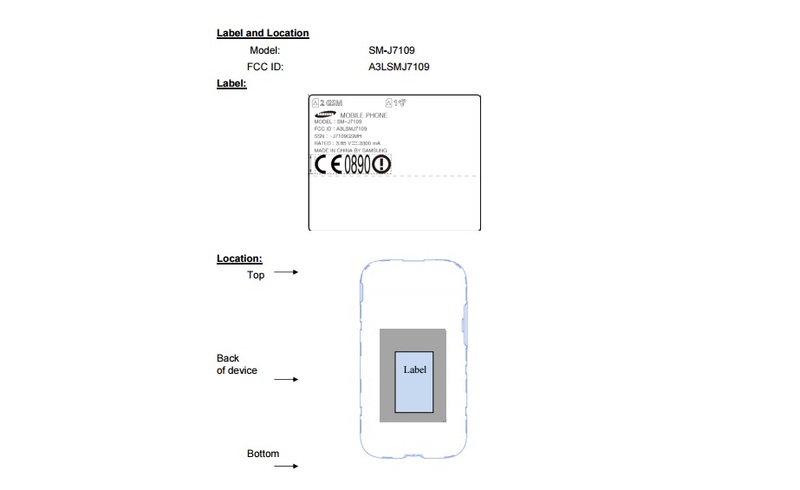 Yesterday two new Samsung smartphone were approved by FCC, which means that they will definitely go on for sale in United States after announcement. One of them is Galaxy J1 Ace with model number SM-J111M / DS and other is Galaxy J7 2016 SM-J7109 smartphone. While passing through FCC certification certain specifications of the particular model has been revealed. It will be powered with Qualcomm Snapdragon 617 chipset with Android 5.1.1 Lollipop on top of it coupled with 3 Gigs of RAM.